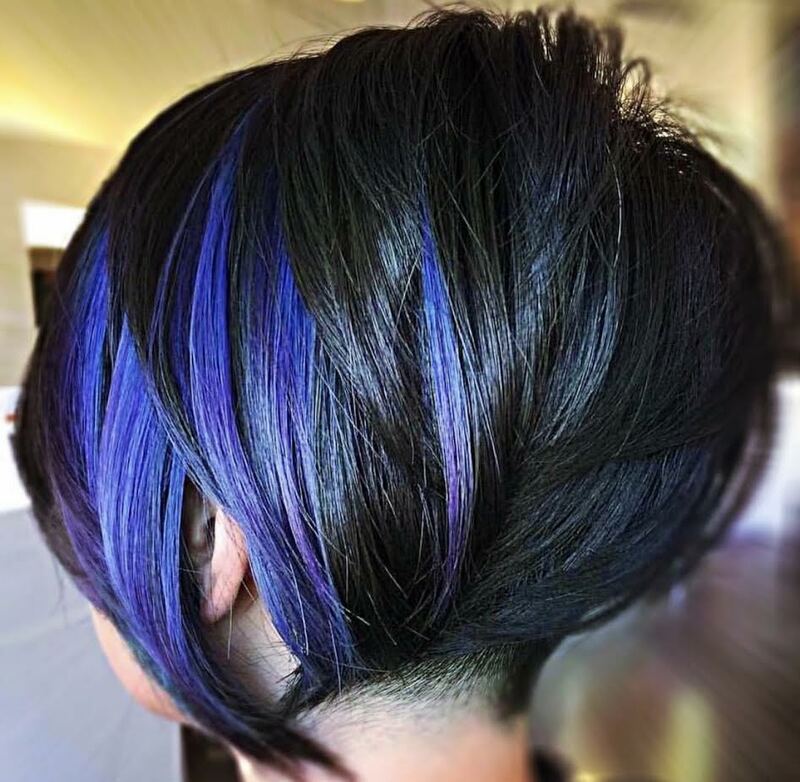 Gio is a true Avant-Garde Hair Styling Artist! 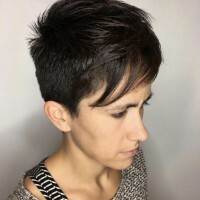 Gio graduated in 1985 from Vidal Sassoon Academy in San Francisco, California. 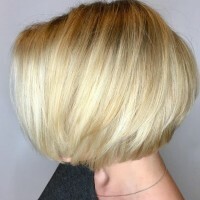 He specialized in the art of precision haircuts. 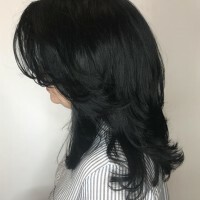 He continued his career at Cinta Hair Salon where he shared his hair-styling art and knowledge with the best of the industry; Tony and Guy, Bumble and Bumble, and many others. 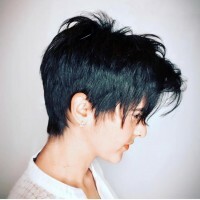 During that adventure he enhanced his technique in hair razor cutting which is a technique used for modern, edgy looks. 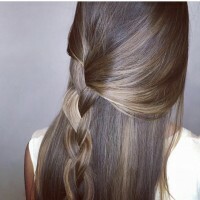 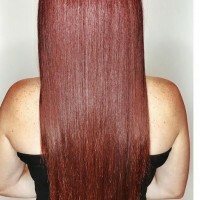 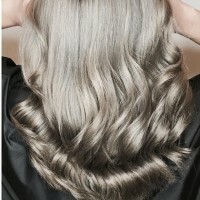 He also worked with famous hair colorists Beth Minardi from New York City. 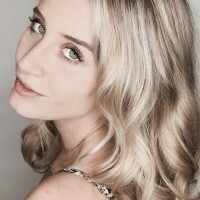 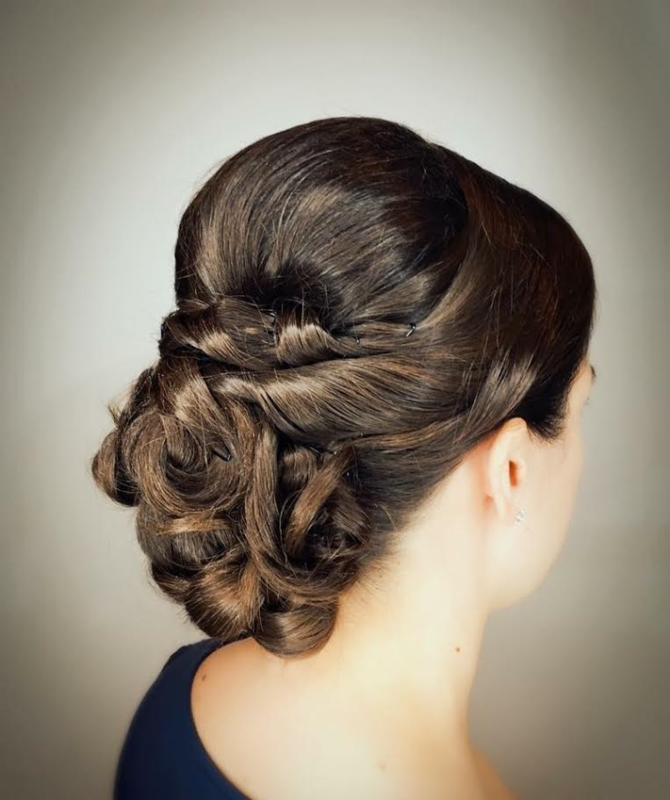 Gio also worked with the well known Academy of Art in San Francisco and the Grand Opera House. 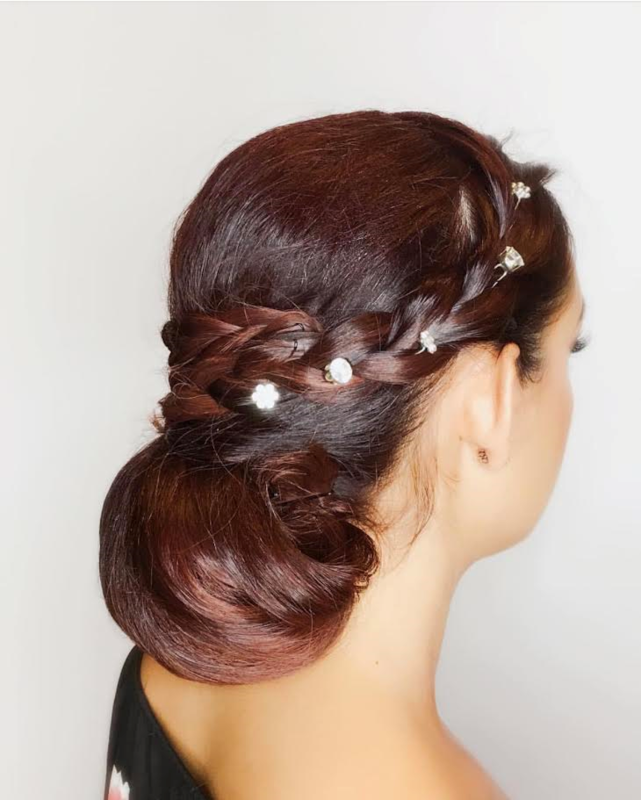 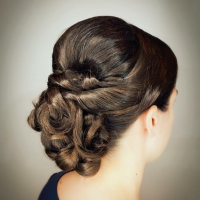 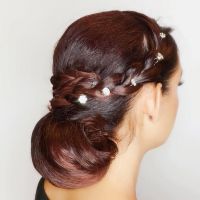 He was given the opportunity to develop his skills demonstrating elegant and modern updos that are used today for proms, Sweet Sixteen’s, and of course brides on their most important day. 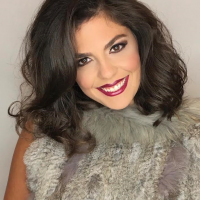 He showed his talent and was able to work with local and world known famous designers on run way shows such as Oscar De La Renta, Gucci, and Mayda Cisneros. 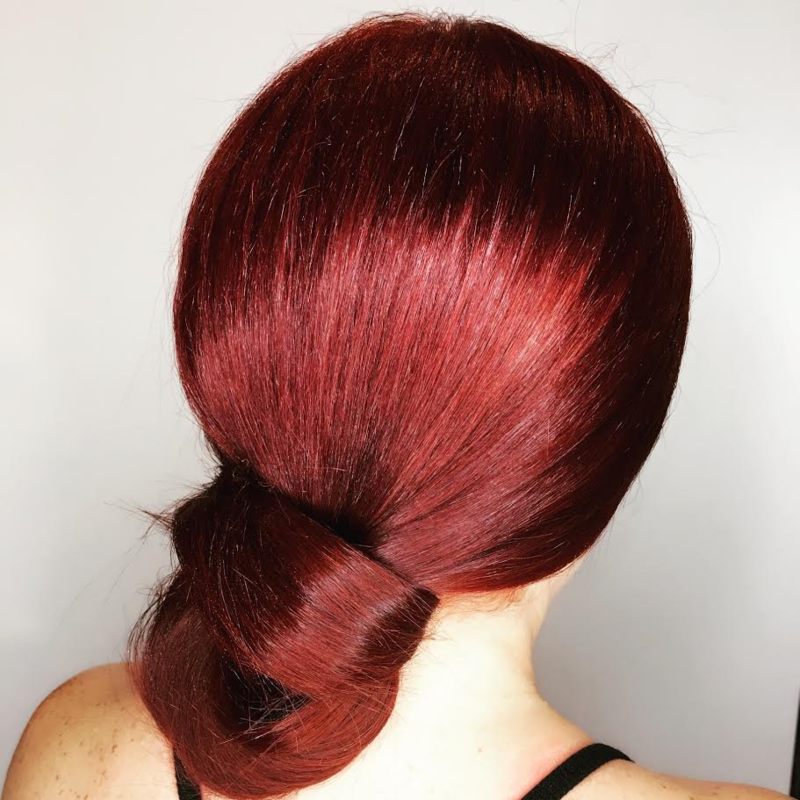 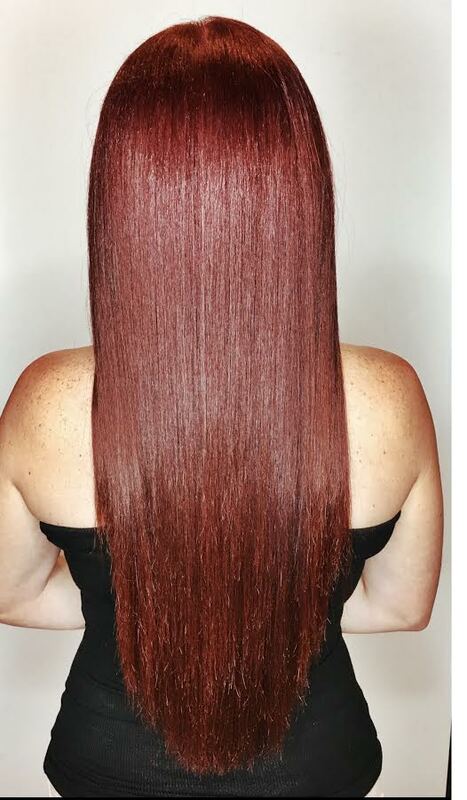 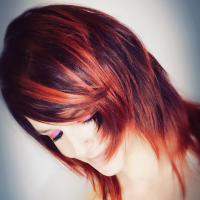 With no surprise, he was one of the top 3 hair stylist that were chosen locally to be part of the team that re-opened the new Red Door Salon in 1998 as a VMaster Colorist. 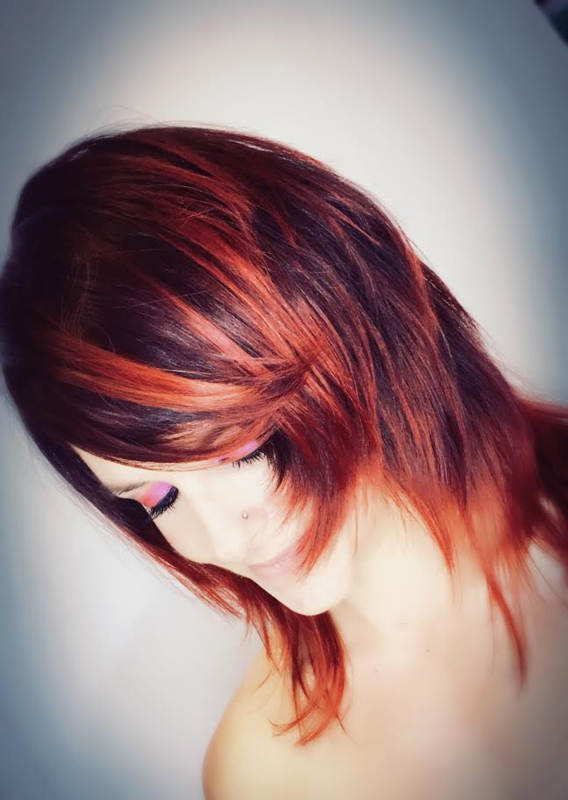 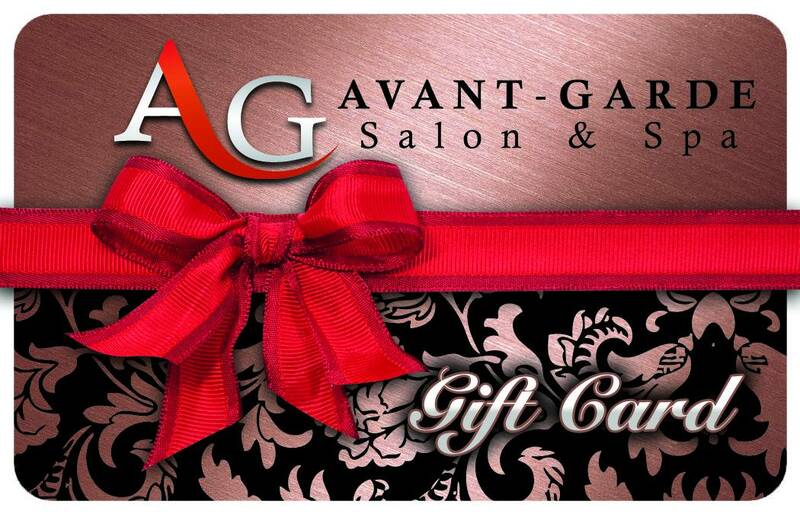 In 2000, Gio was thrilled to join the talented team at Avant Garde Salon and Spa where he shares his amazing talents with celebrities and the biggest well known TV anchors in Florida. 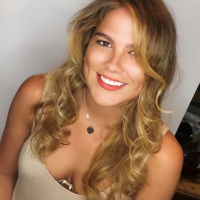 From Univision, WSVN, and ABC. 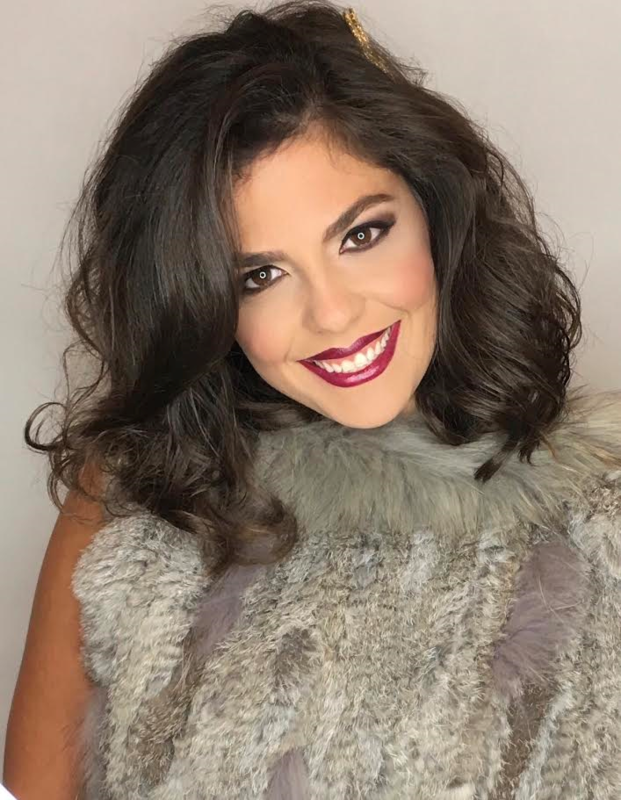 Currently, Gio also participates in styling the hair for the cast of Nuestra Belleza Latina, Mira Quien Baila, and Miss Florida Pageant. 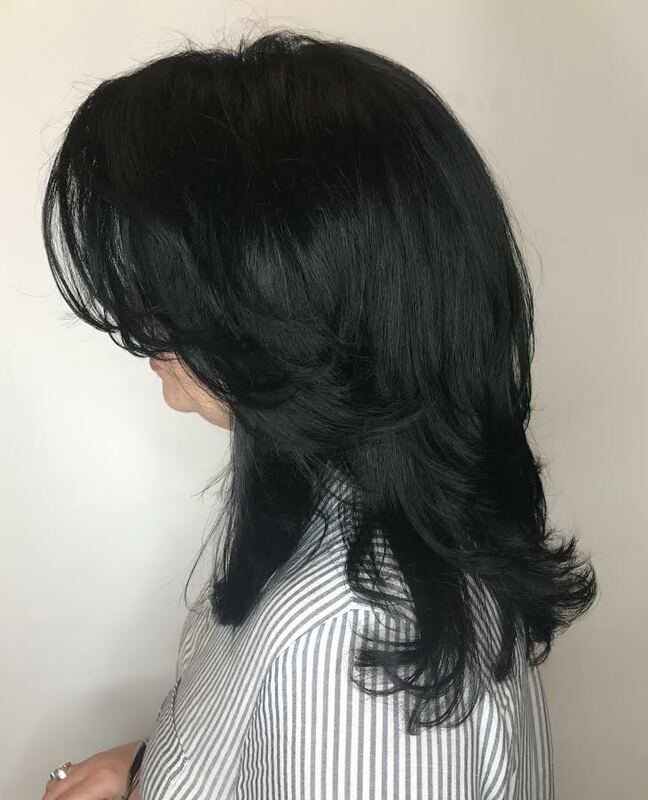 Gio loves to balance his clients services to their needs and lifestyle to be able to please and accommodate as best as possible. 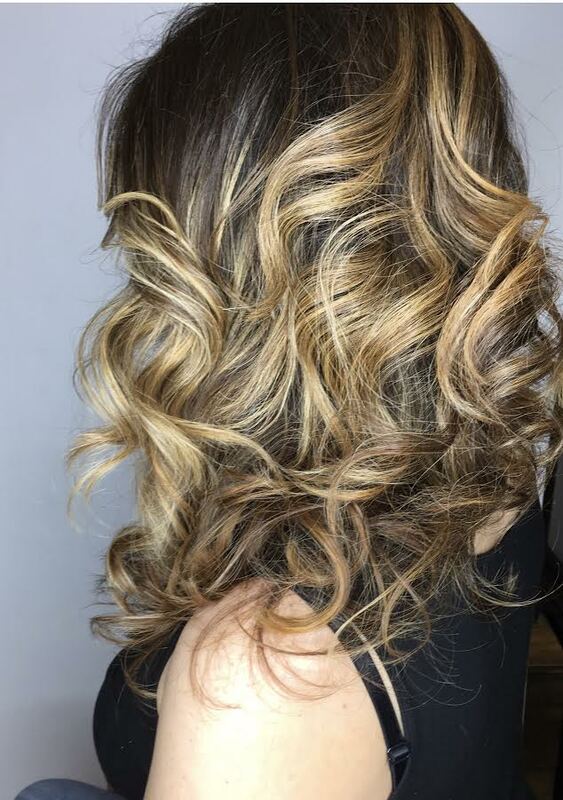 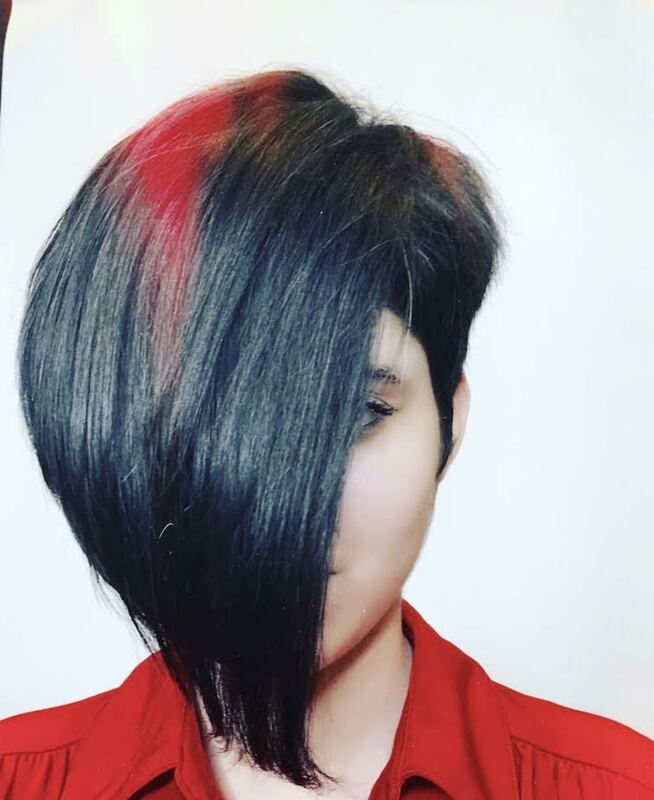 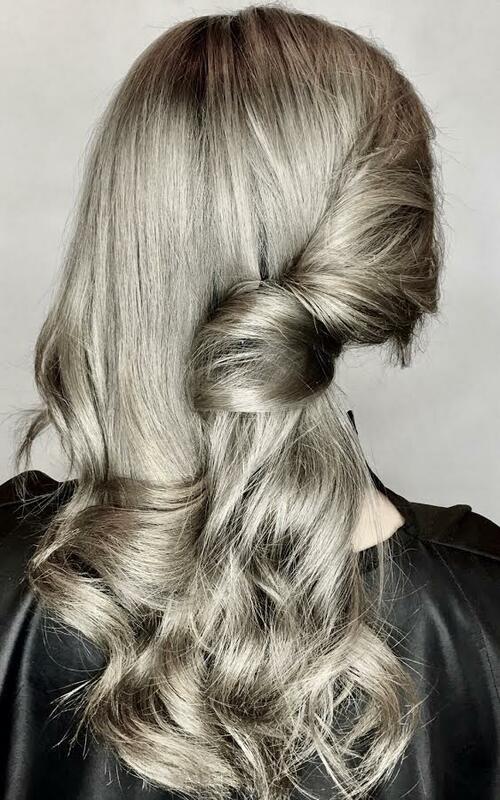 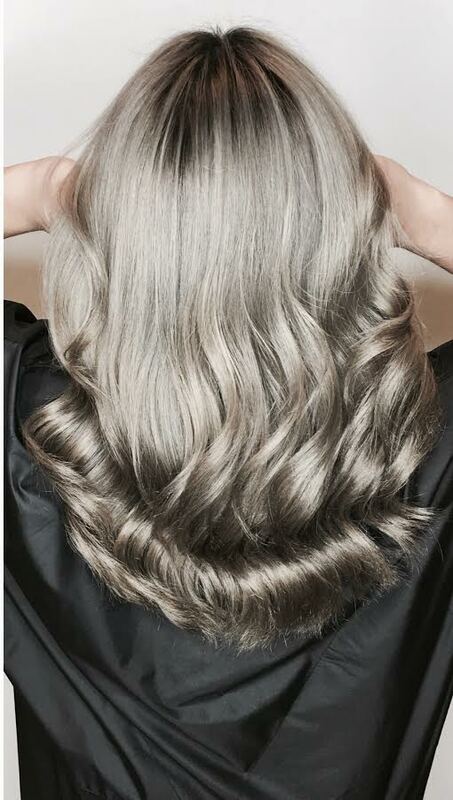 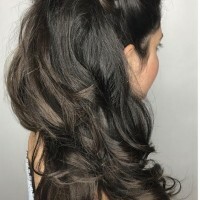 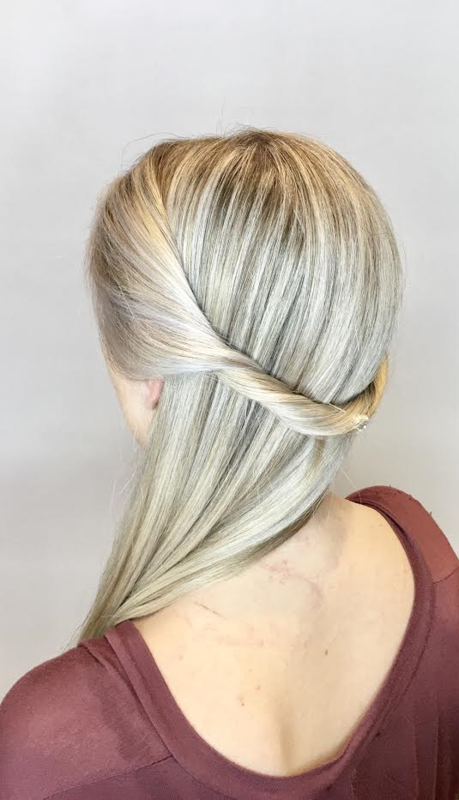 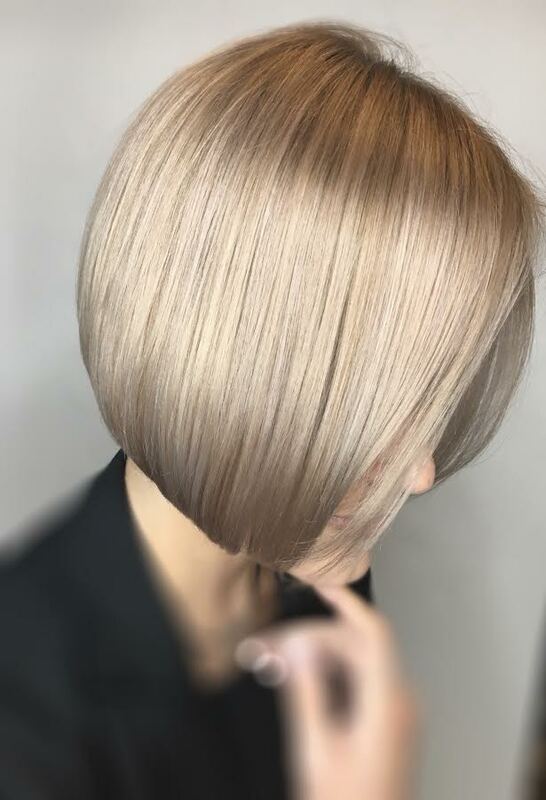 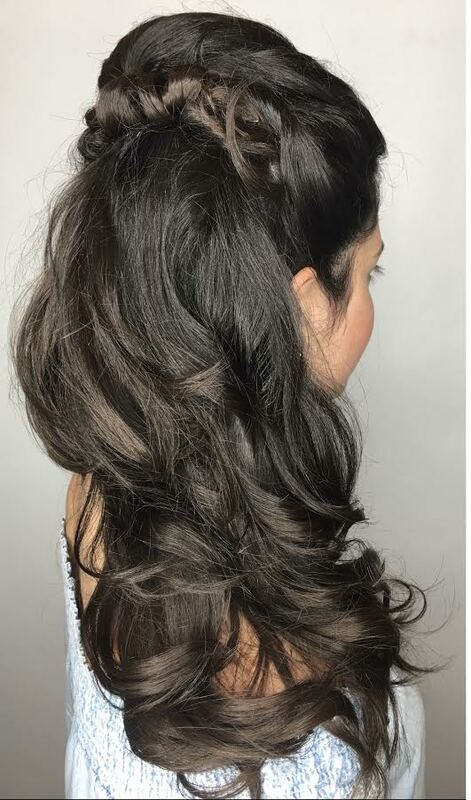 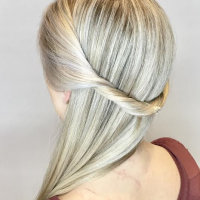 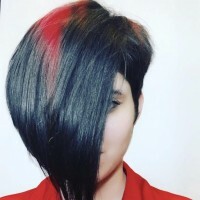 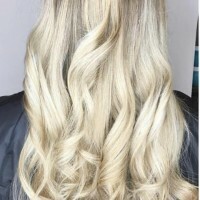 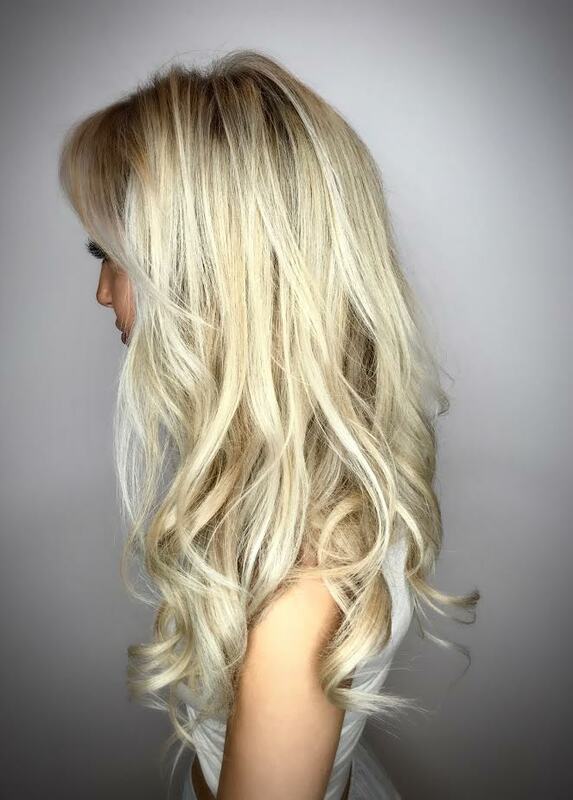 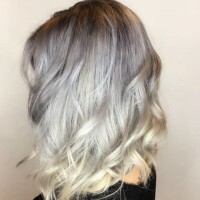 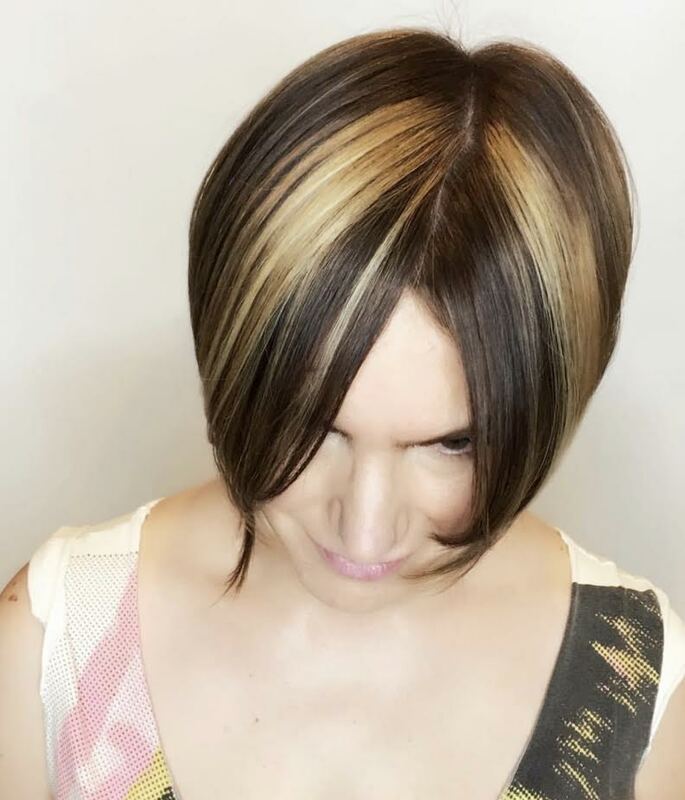 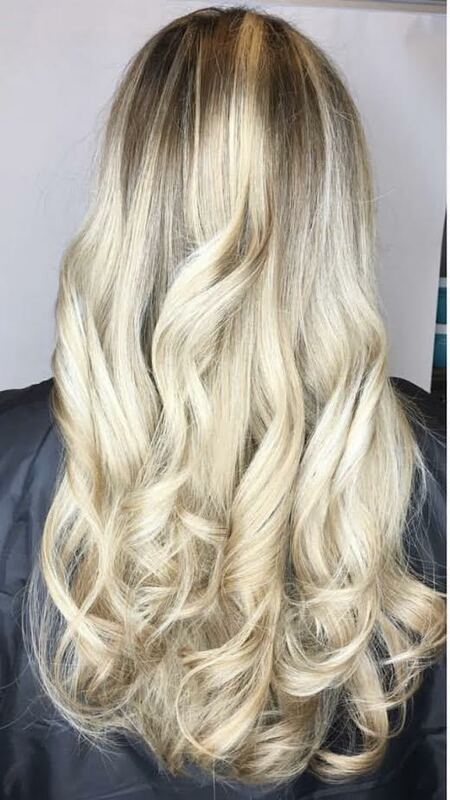 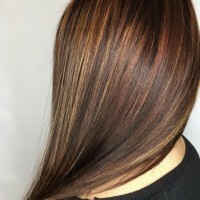 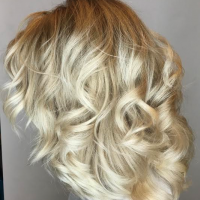 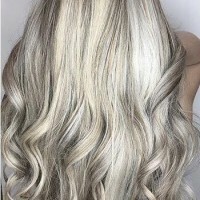 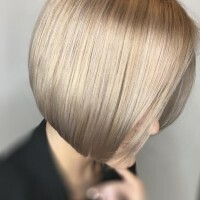 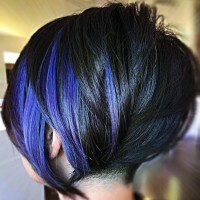 He specializes in creating a unique and special hair look to match each of his clients because to him every one is special and different in their own way. 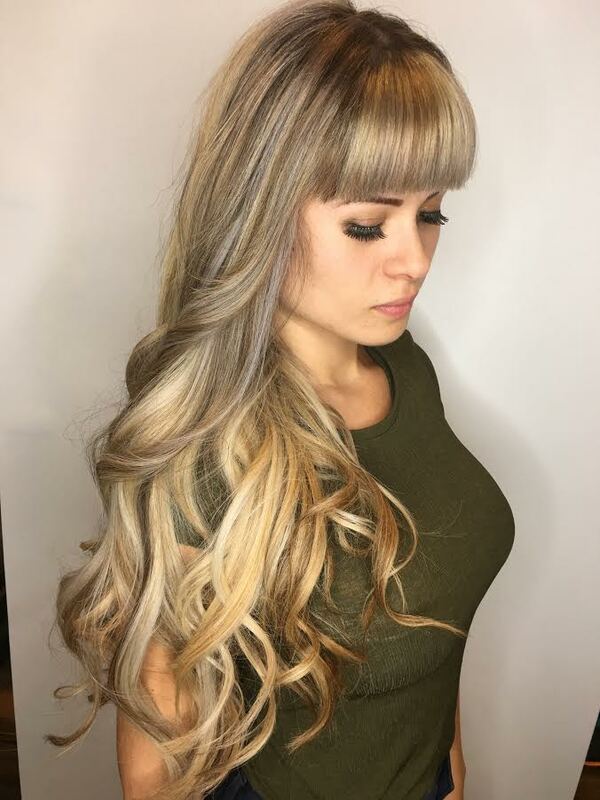 He is recognized for his great customer service and for good communication skills with clients to achieve a successful finish. Now… why Gio? 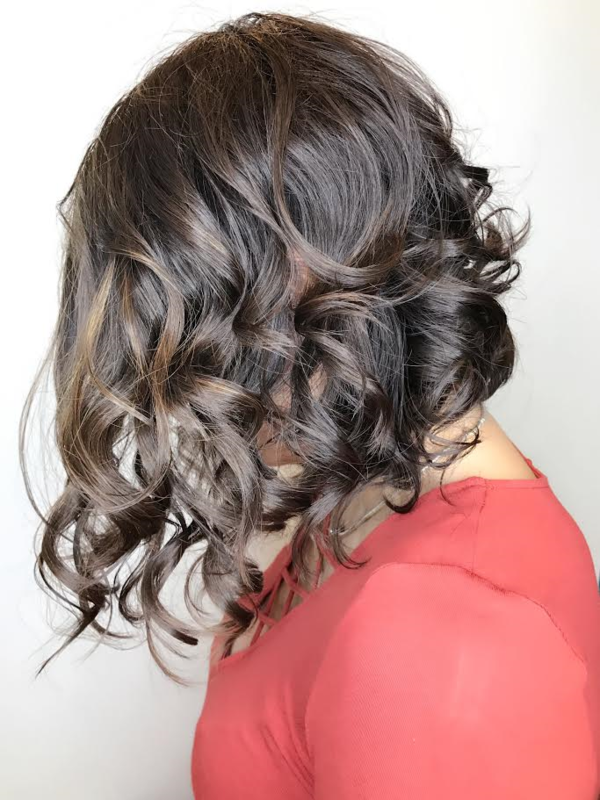 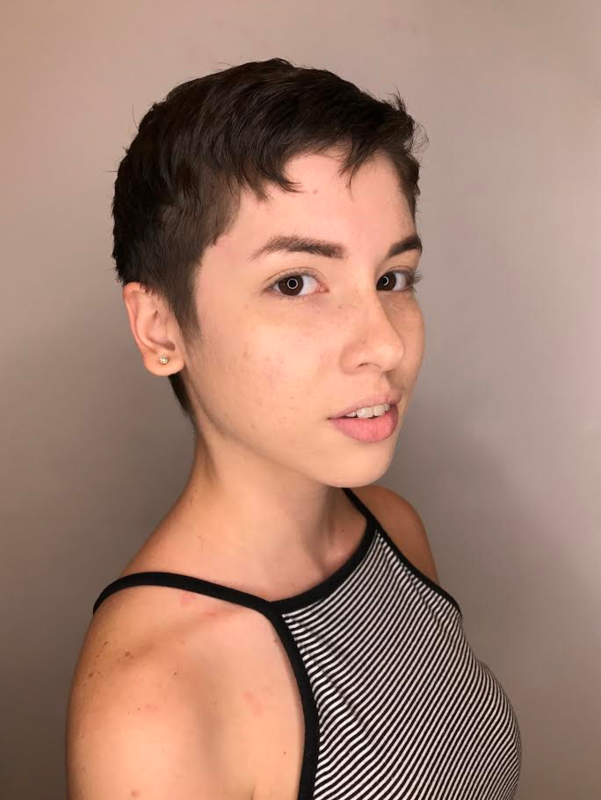 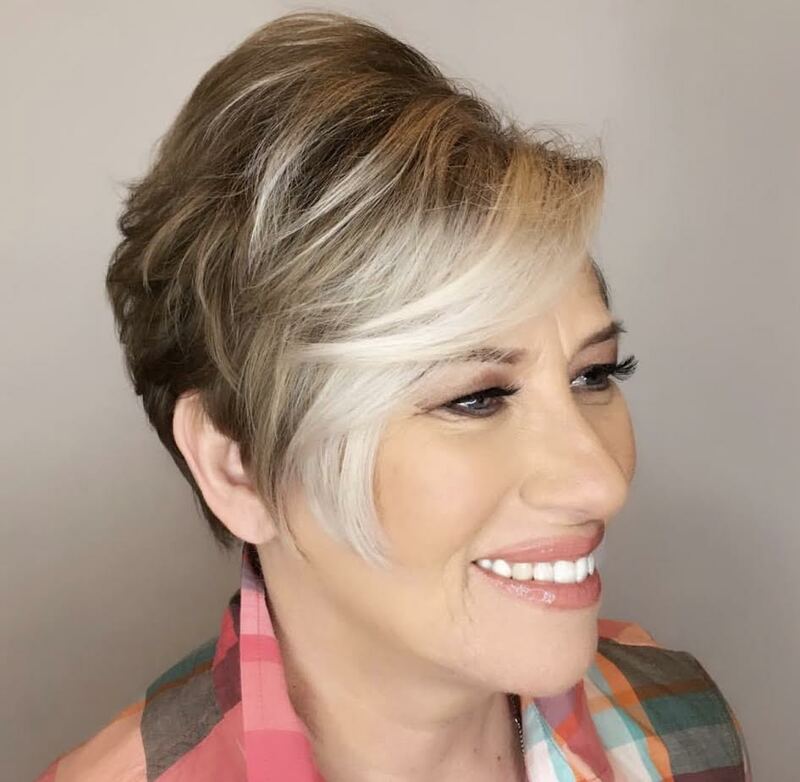 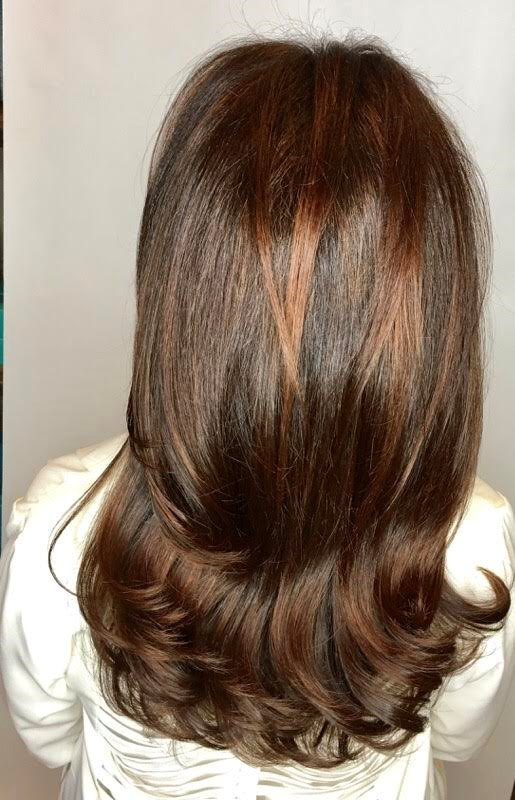 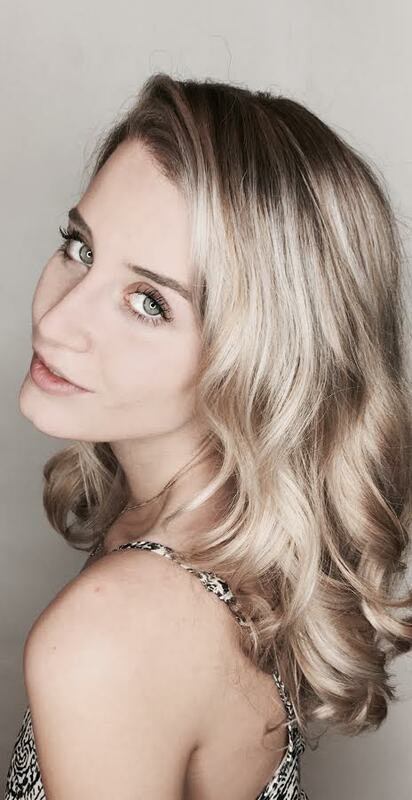 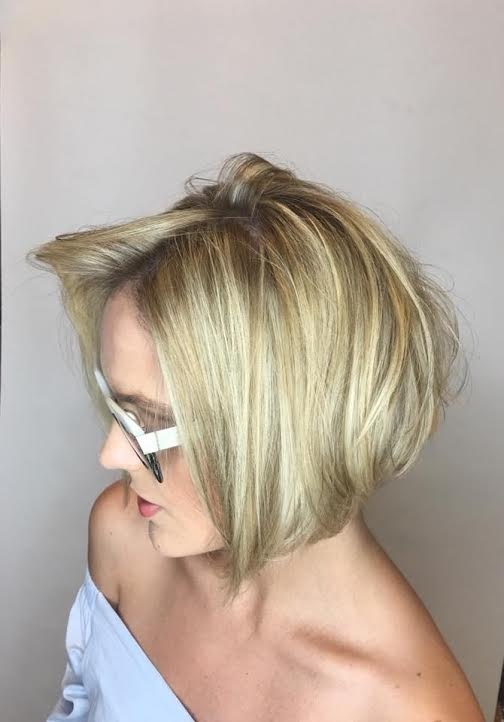 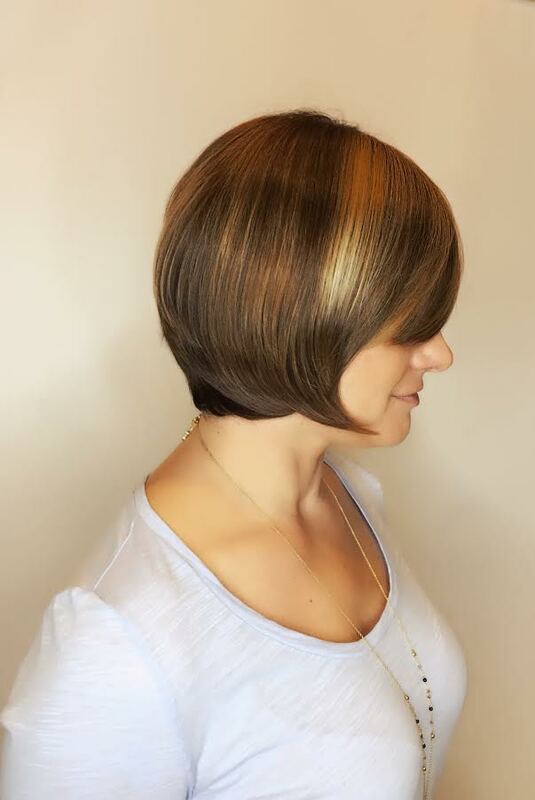 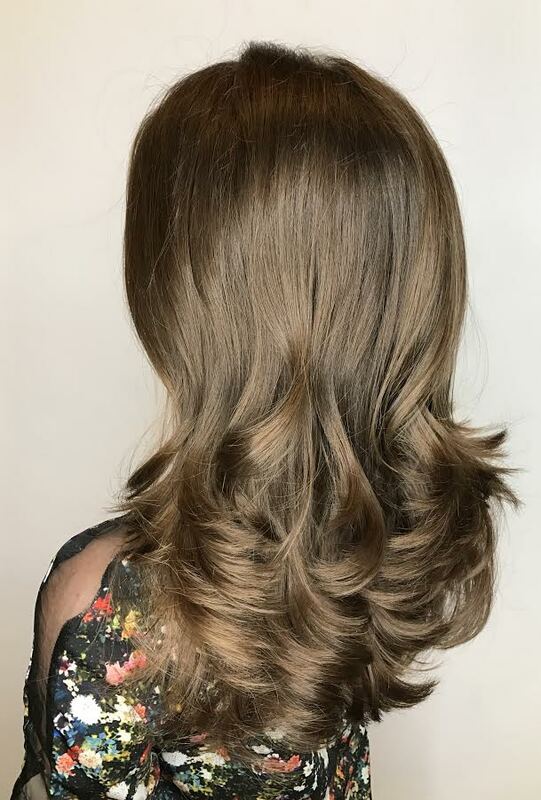 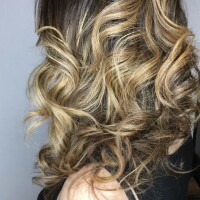 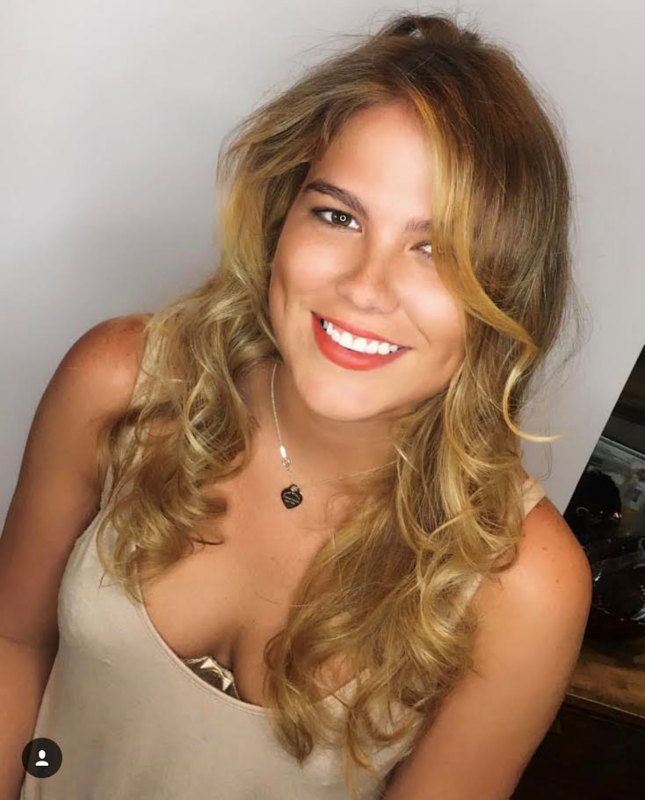 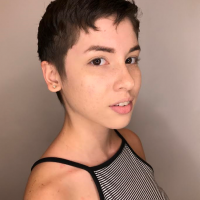 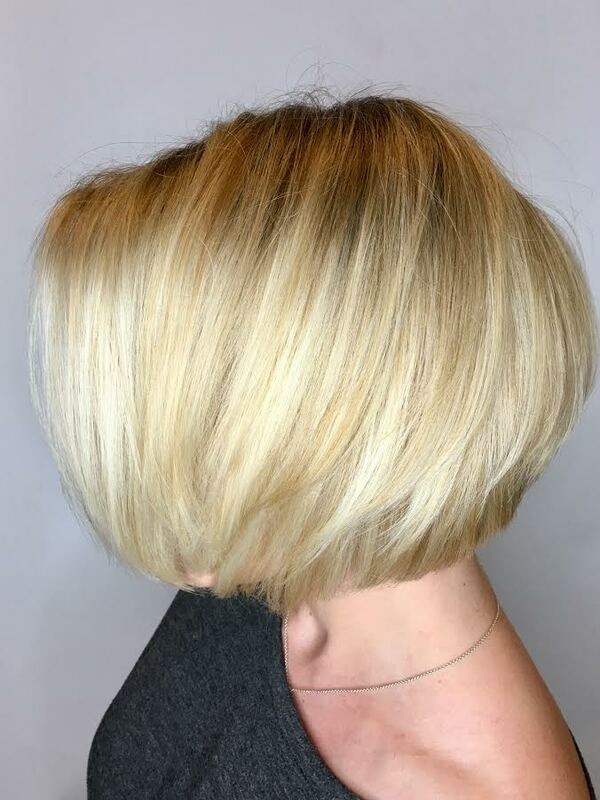 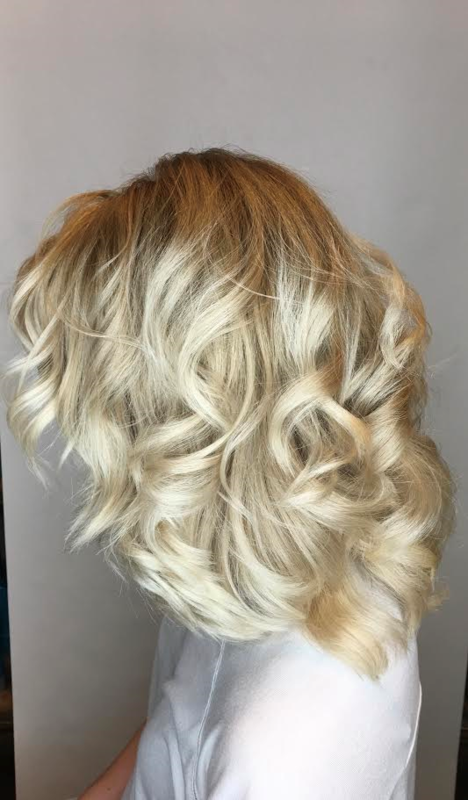 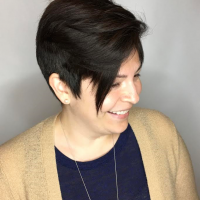 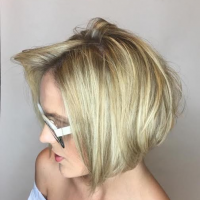 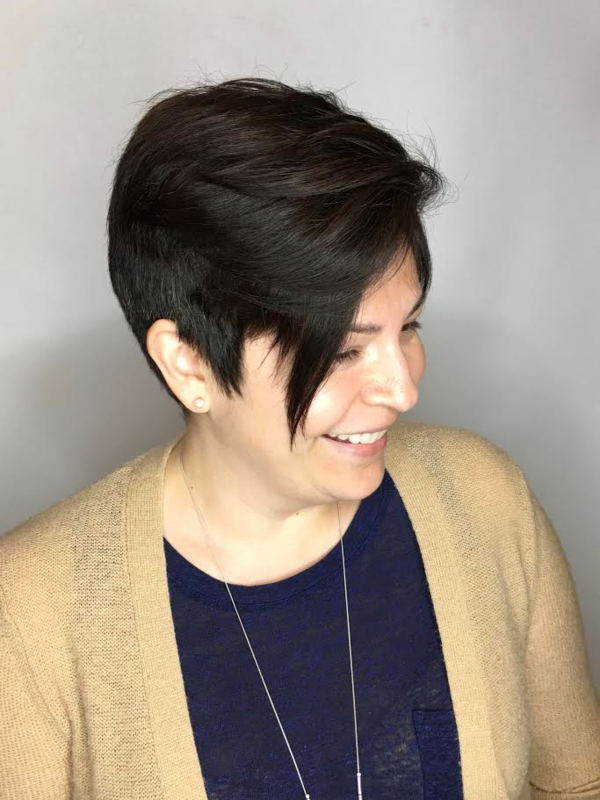 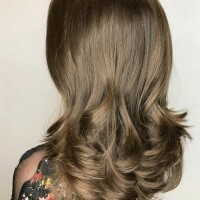 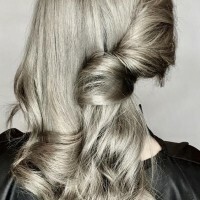 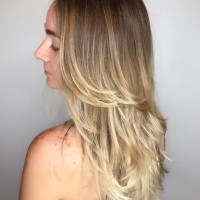 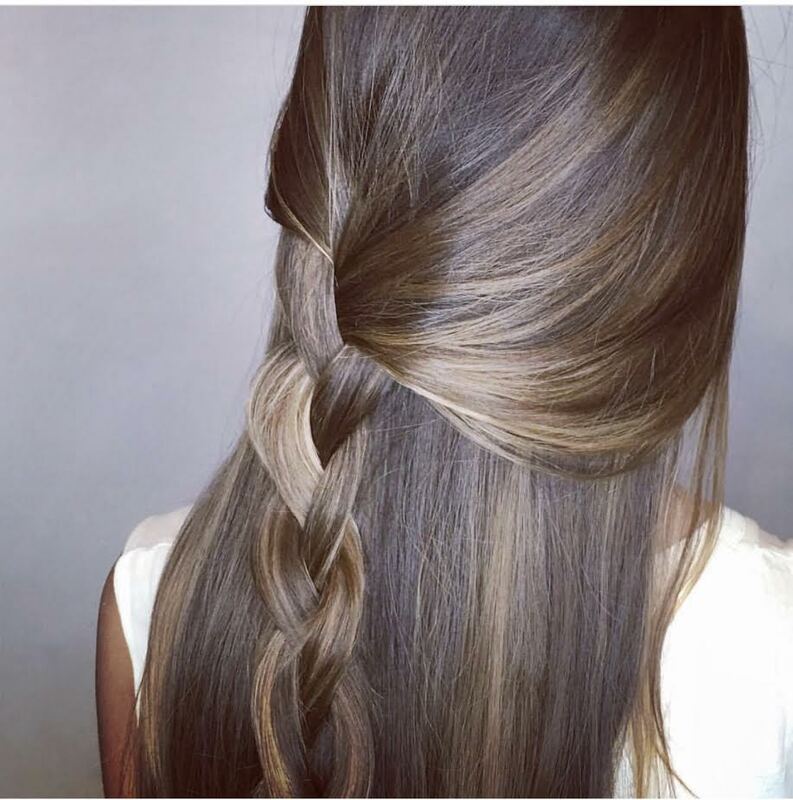 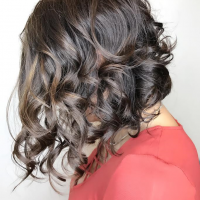 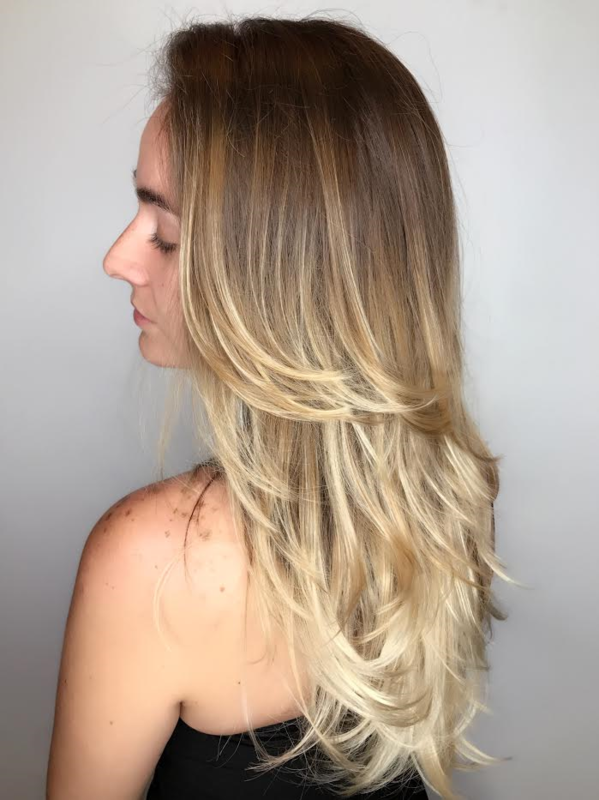 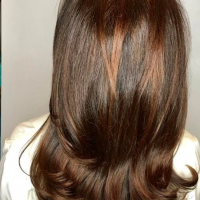 Well, to sum it all up, Gio will create an urban chic look that you can recreate at home so you will always look your best.Be sure to check out his work to see the array of hair styles and hair colors he can offer you! 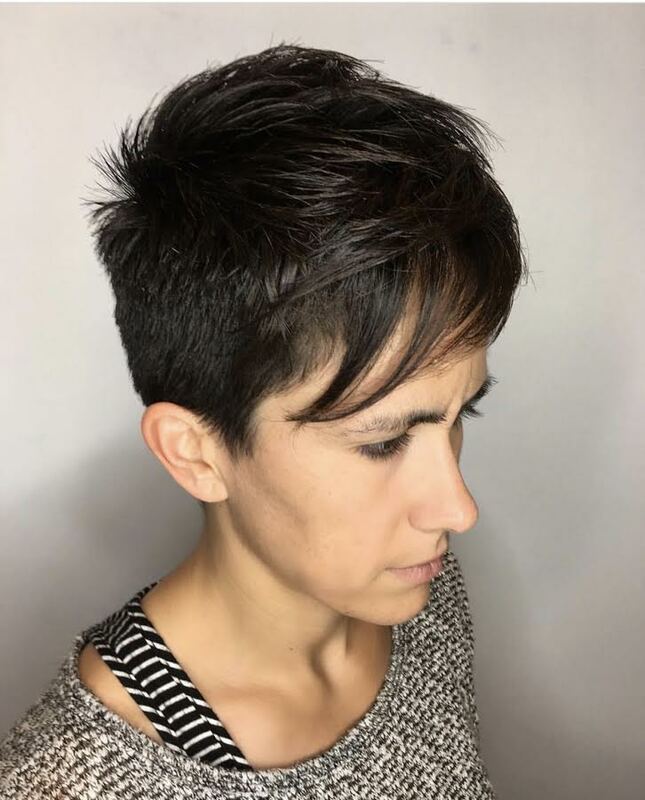 Experience his talents!